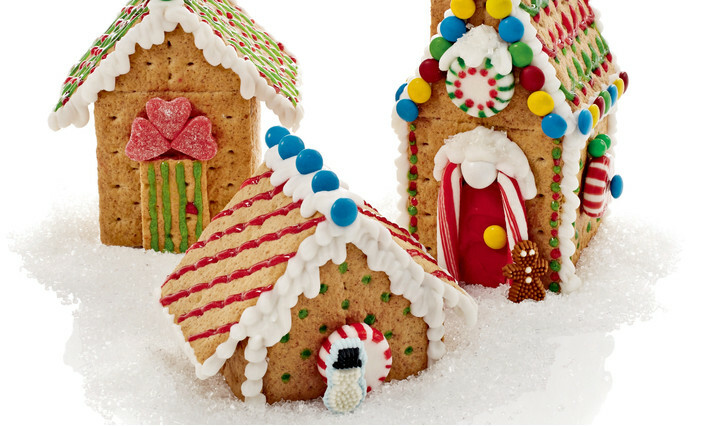 Do you wanna build a….Gingerbread house? Well now is your chance.. on December 12, 2018 after school from 2:15- 3:00 Stem students can make and take home a personalized Gingerbread house in the Art Room. The cost is $5.00 to participate – payable to Ms. Fryzel or at the door on Wednesday. Thank you to everyone who showed school spirit today!